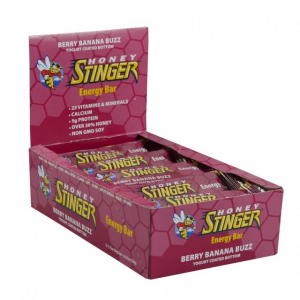 Our part-time trail buddy and part-time trail angel Pennie picked up a couple of these for me for the Kearsarge Pass resupply on the JMT. Why me? Because I have the unusual habit of making exclamations and proclamations, and sometimes even telling feature-length stories in fluent Neanderthal. 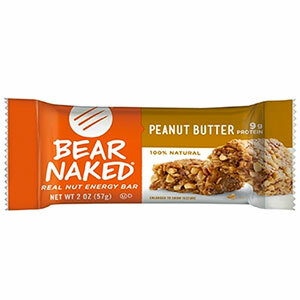 I added it to my bar ration for the day after resupply and gobbled it down during the mid-morning break on the way up to Forester Pass. 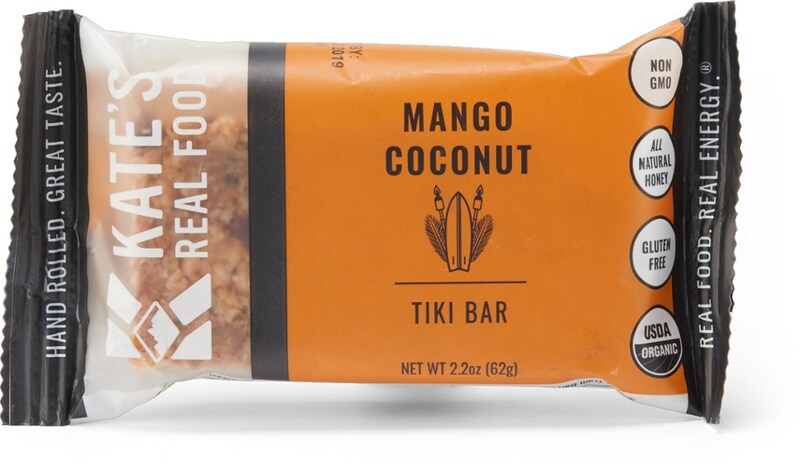 After three weeks of Clif and Nature Valley bars, as well as a few remarkably turd-like protein bars picked up in the hiker barrels at Red's Meadow, I can say the the Cave Man Bar was refreshingly tasty, with a rich chocolate flavor and the nutty crunch of almonds. I visited the website and read through the shtick about paleo diets and gluten-free and the like. Whatever. 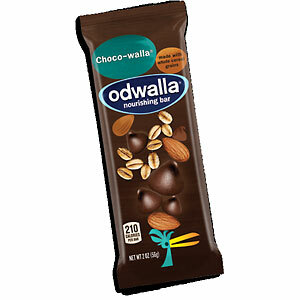 The important thing is that the bar is tasty and packs 190 calories into 40 grams, giving about 4.75 calories per gram, putting it way over the 3.7 cal/g in a Clif Chocolate Almond Fudge bar (that's barely better than sugar), thanks to the extra fat in the almonds, sunflower seeds, and sesame seeds. 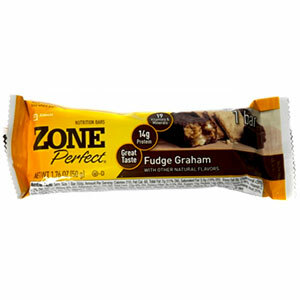 But those calories come at a cost: these bars run $1.80 for 190 calories as compared to Clif's $1.25 for 260 calories. 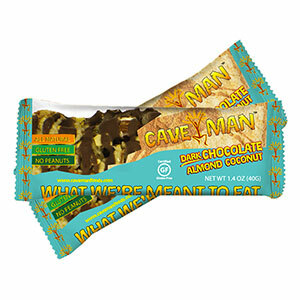 The Cave Man Dark Chocolate Almond Coconut Bar is not available from the stores we monitor.